Nashville Rocks in Nashville, TN is graced with the presence of a real life independent country music legend. 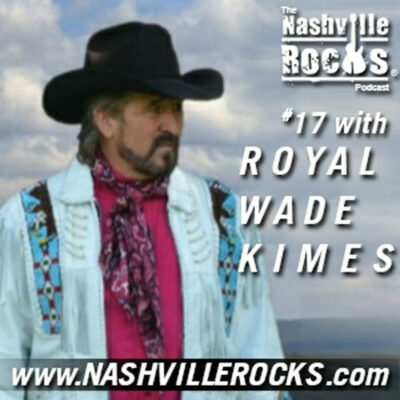 Royal Wade Kimes sits and chats with host, Jason R. Coleman about his history and future in the music business. Royal shares his tracks Cut The Line and Wayward Wind and talks about how these songs came about. Royal performs an acoustic version of his song Hello Lonely in the Nashville Rocks Studios and is making it available for a free download on the website! Get it HERE! For the full episode and more information on Royal, click the button below to see the artist page and show notes. OR listen right away using Power Press. 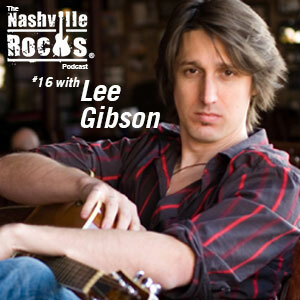 Lee Gibson visits The Nashville Rocks Studios in Nashville, TN and talks with the host, Jason R. Coleman about his album Lee Gibson. Available now! We talk about playing with Ronnie McDowell, Bro Country, Busting your a$$ and much more. Lee shares his tracks Long Slow Night and Quittin Time and talks about how these songs came about. 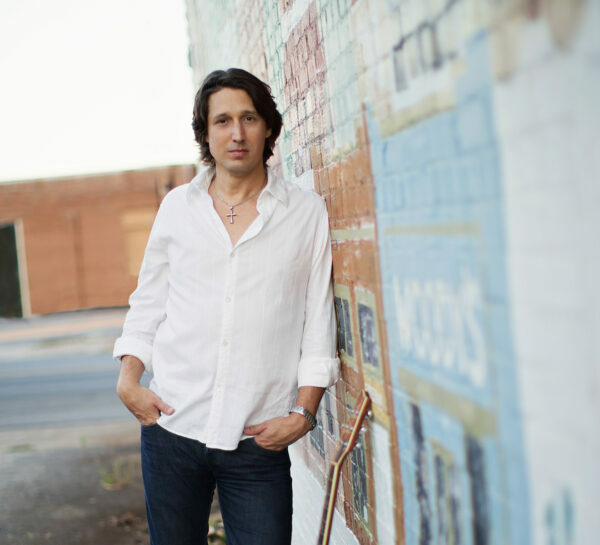 Lee also performs an acoustic version of his song Still There in the Nashville Rocks Studios and is making it available for a free download on the website! Get it HERE! 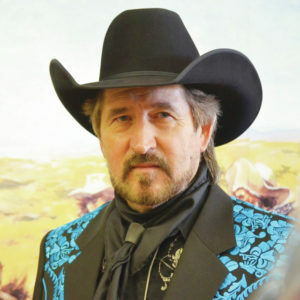 For more on Lee Gibson and information on how to find his next gig, click the button below to see the show notes and his profile page. 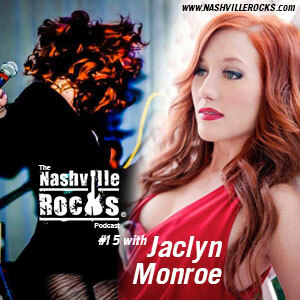 Jaclyn Monroe visits The Nashville Rocks Studios in Nashville, TN and talks with the host, Jason R. Coleman about her new EP Confessions available now! We talk about planning your own tour, Mtv, South By Southwest, Indie GoGo and much more. Jaclyn shares her tracks Puppet and Lost and Found and talks about how these songs came about. 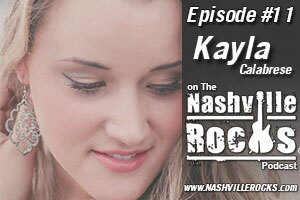 Jaclyn, accompanied by Andrew Riley, performs an acoustic version of her song Burn in the Nashville Rocks Studios and is making it available for a free download on the website! Get it HERE! For more on Jaclyn and information on how to find her next gig, click the button below to see the show notes and her profile page. 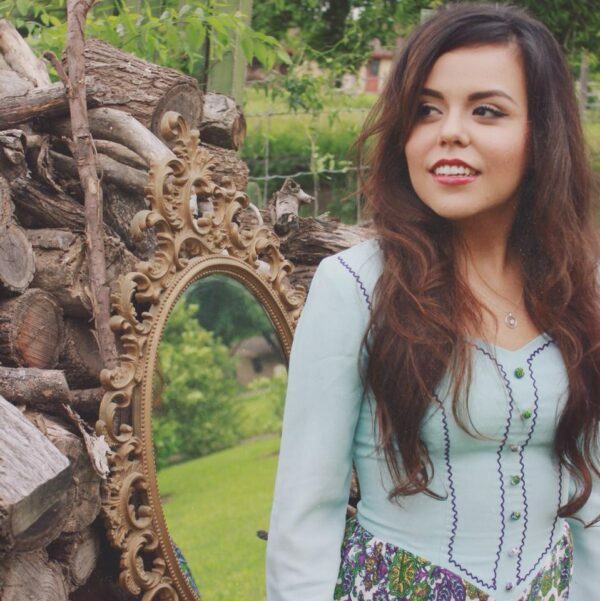 Madelyn is a 25 year old singer-songwriter from deep South Texas. She’s been Performing professionally since the age of 15. She’s made a name for herself in the Rio Grande Valley. Winning competitions such as the Caesar’s Palace Shania Twain Sing Off Contest and opening for names like Easton Corbin, Turnpike Troubadours, Tracy Lawrence, Kevin Fowler, Clay Walker, Josh Thompson, Dustin Lynch, Zac Brown Band, The Charlie Daniels Band, and others; This little lady has a powerful, rich soulful voice which brings a new fresh sound to the Country music scene. Her debut hit single and video “He Only Loves me on the Dance Floor” has just been released and is available for purchase on iTunes and will also be available on the Nashville Rocks website. The single shot straight to #1 on the New Music Weekly am/fm country chart, while the video has remained a constant on the Yallwire.com Most Watched Videos Chart since its release in November 2015. It’s currently at number 11 along with big names like Sugarland. She’s also a former beauty queen and Radio Disney Dallas Star. Madelyn also gives back to her community, by volunteering at local Motor Training events for special needs children, singing to the children at hospitals and rehab centers and by starting her own annual event called “Octave Higher Christmas” for children. She will also be performing during CMA Fest 2016 in Nashville. 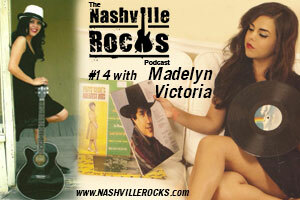 Madelyn can sing it all, but her true voice & songwriting ability lies within the Country music roots. 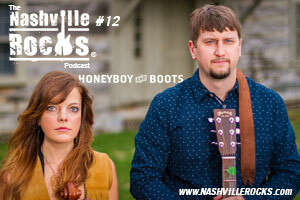 Honeyboy and Boots is the featured guest on this the 12th episode of The Nashville Rocks Podcast with Jason Coleman. They share how Boots got into stomping to add a special dynamic to their music. They share tracks from Waiting On A Song, Waiting on a Song and The Ballad of Vinnie C. Plus, we have a special track recorded live in the Nashville Rocks Studios, We Played On FREE in the Nashville Rocks store. 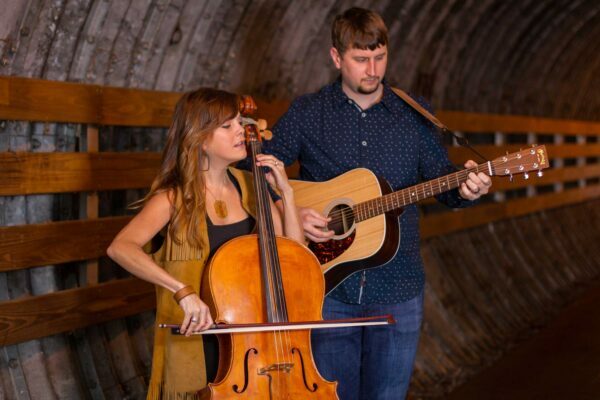 And we talk about their debut CD that will possibly re-release called Mississippi Duo.You can download The Nashville Rocks Studios track of We Played On FREE here. 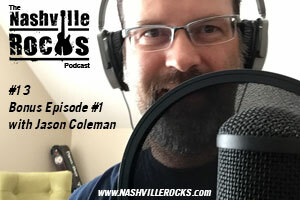 Celebrate independent music on this 12th episode of The Nashville Rocks Podcast with Jason Coleman.